Be bold! 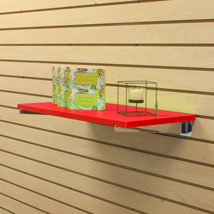 Create intensity with tomato red retail shelving! 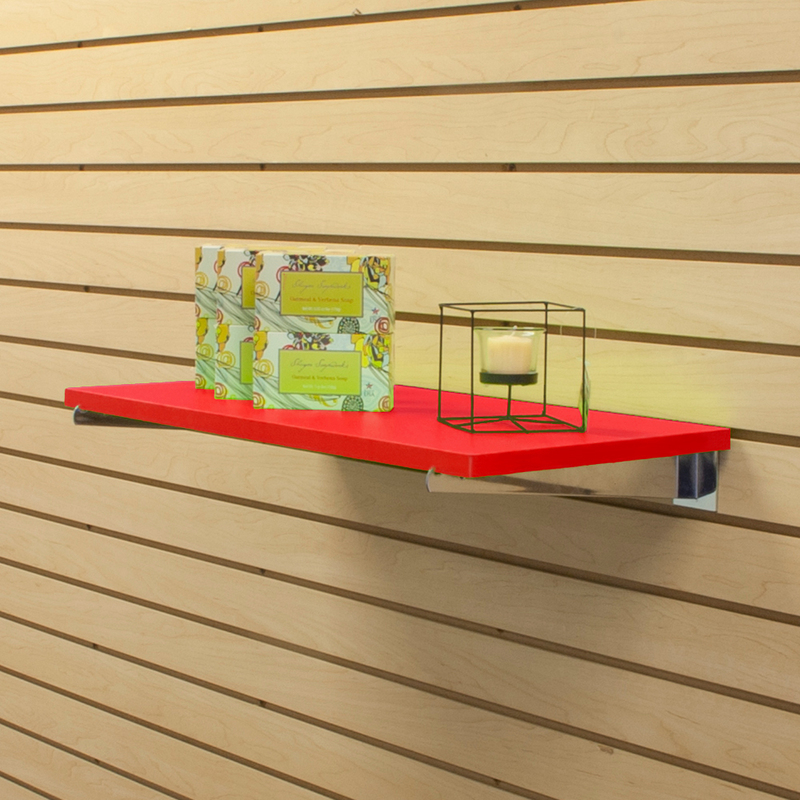 For further items, we ask you to take a moment to have a look at our thorough range of retail shelving at Specialty Store Services now.